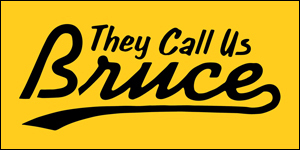 If you're in Los Angeles, don't miss this awesome early opportunity to see the TV show everybody's talking about... Visual Communications presents 2014 edition of the Conference for Creative Content (C3). This year, the focus is on the first Asian American network television show in twenty years, ABC's Fresh Off the Boat. They'll be screening the pilot episode, and hosting a panel discussion with the cast and crew, moderated by Amy Hill. It's happening Saturday, December 6 at the David Henry Hwang Theatre in Little Tokyo. 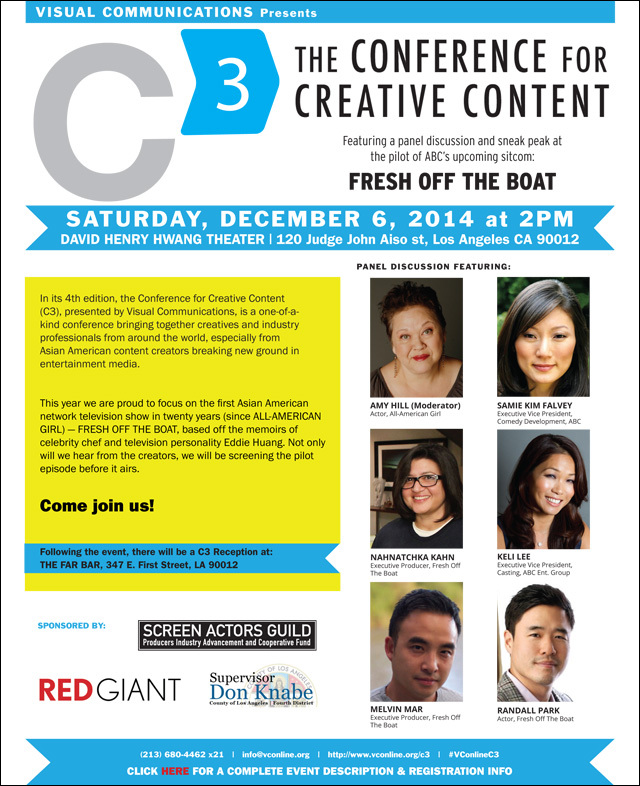 C3: The Conference for Creative Content, presented by Visual Communications, is a one-of-a-kind conference bringing Asian American content creators breaking new ground in entertainment media. On Saturday, December 6, we are proud to present FRESH OFF THE BOAT, based off the memoirs of celebrity chef & television personality Eddie Huang. Come watch the pilot episode and have a one-on-one discussion with the cast, creators, and producers. Furthermore, we are extremely excited to have Amy Hill moderating the panel, who will bring intelligent insight and experience to the conversation from her time starring in ALL-AMERICAN GIRL. 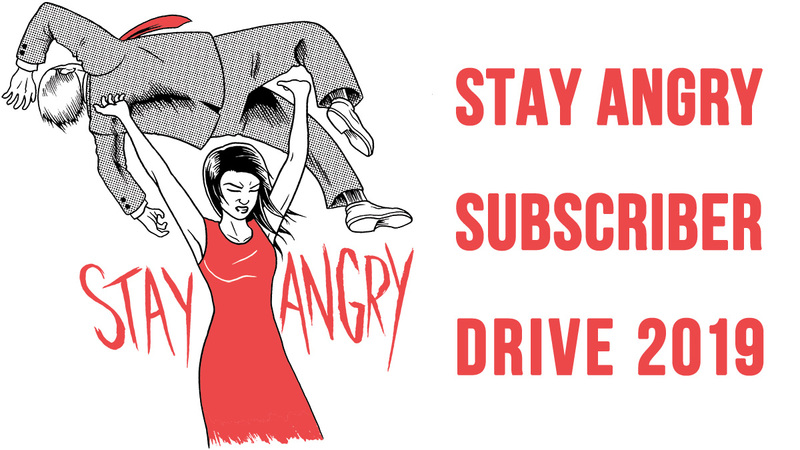 BECOME A VC MEMBER! Space is limited, sign up early. 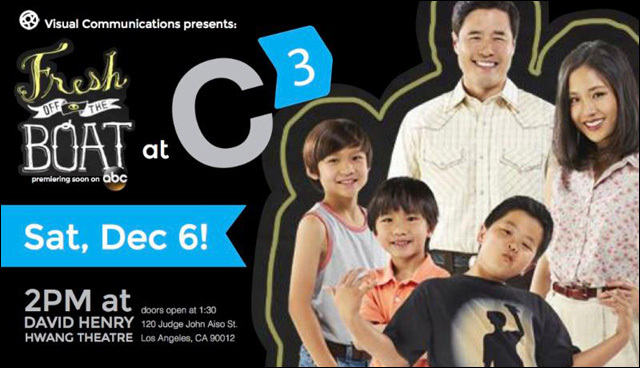 This is going to be a pretty cool event, made even more special by the fact that Fresh Off the Boat's showrunner Nahnatchka Khan and executive producer Melvin Mar first met while participating on a C3 panel back in 2012. So in a way, things have come full circle. For further information about the event, and to register for the conference, head over to the Visual Communications website.